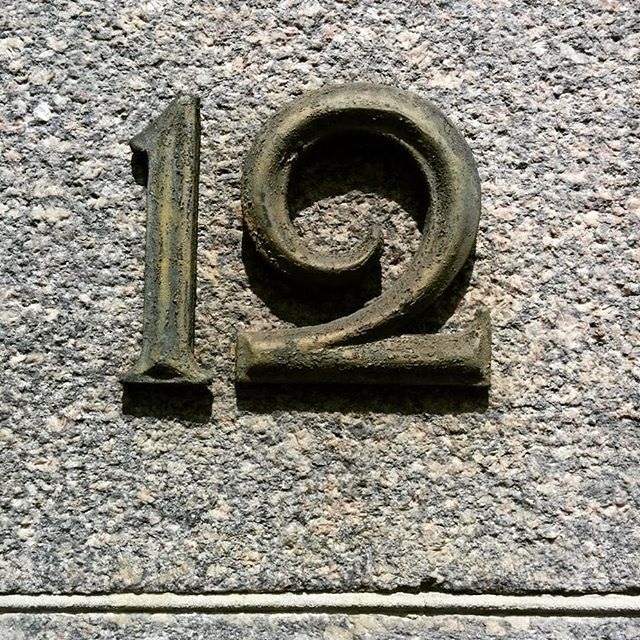 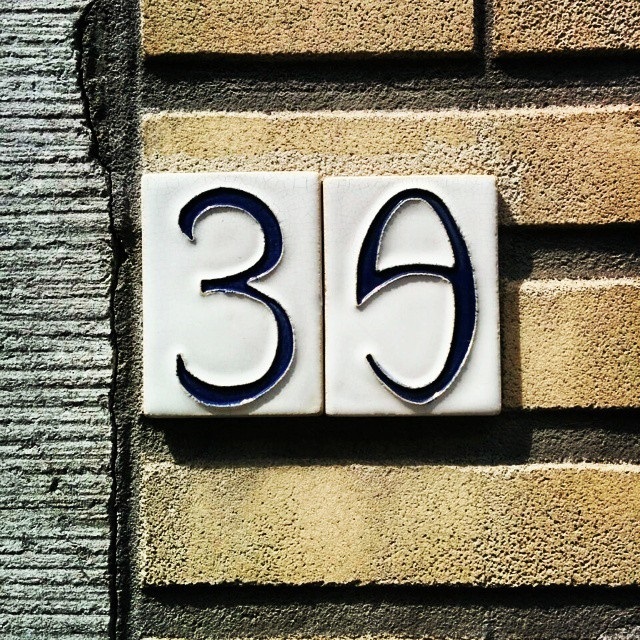 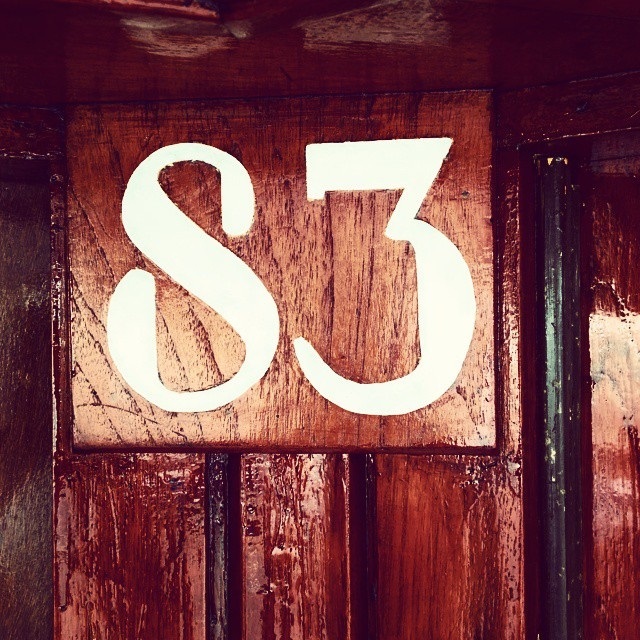 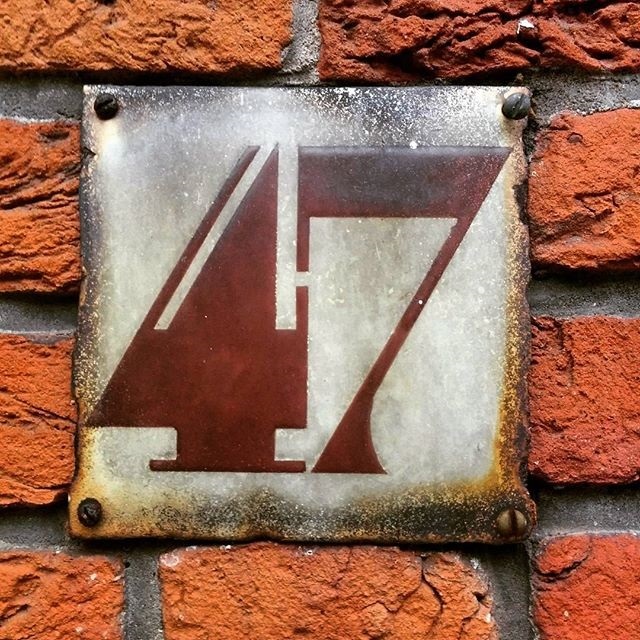 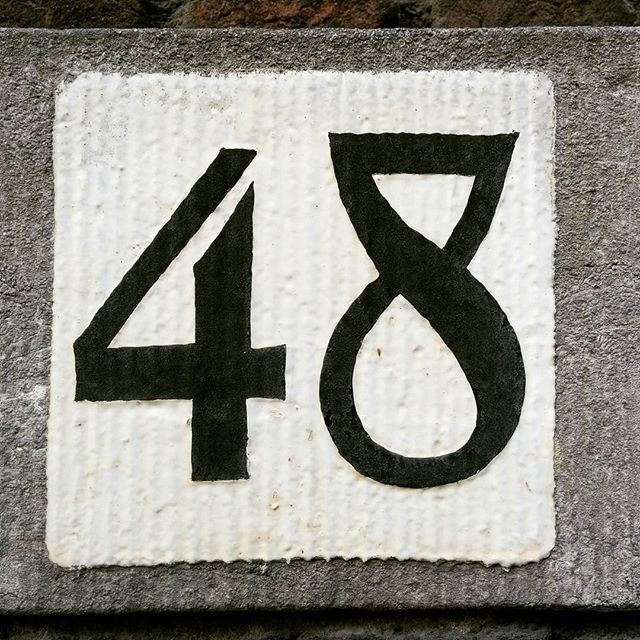 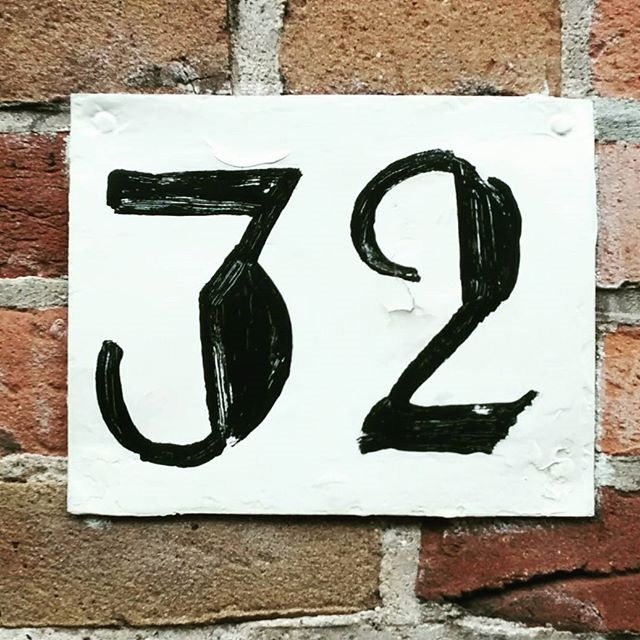 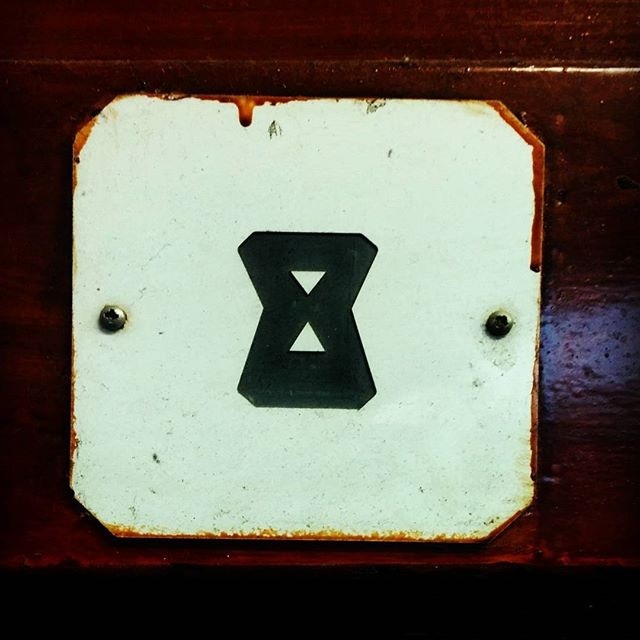 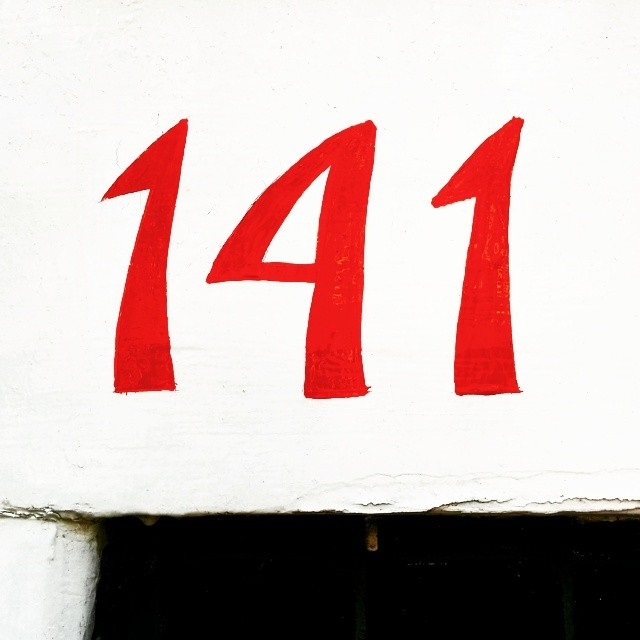 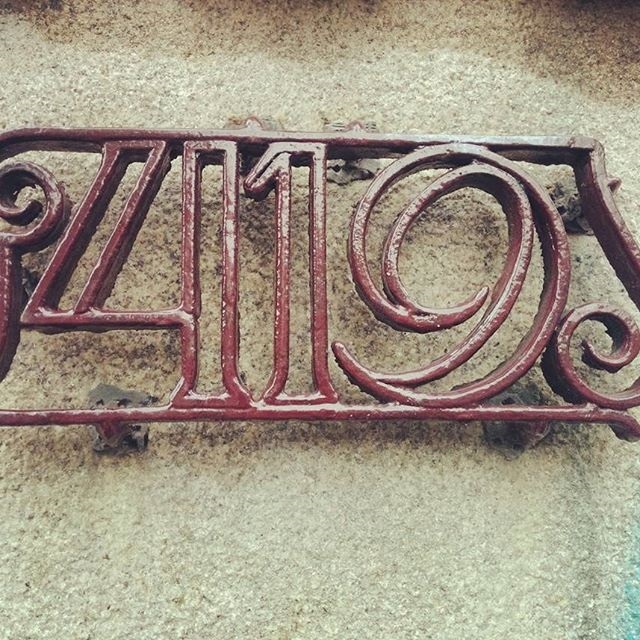 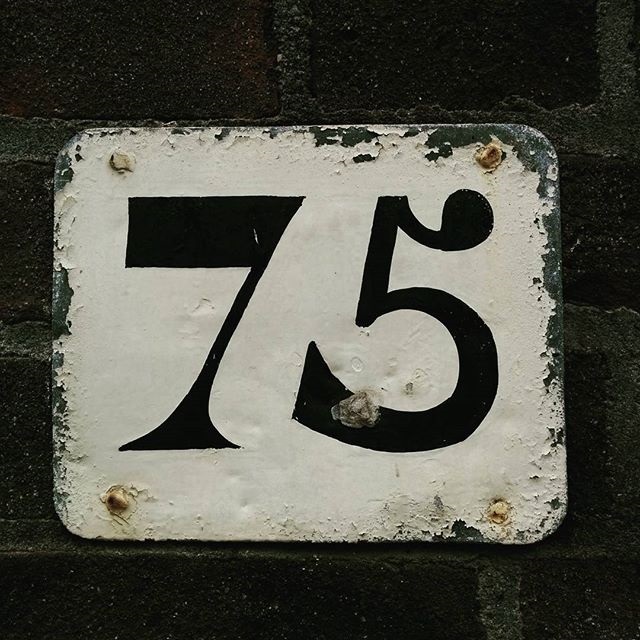 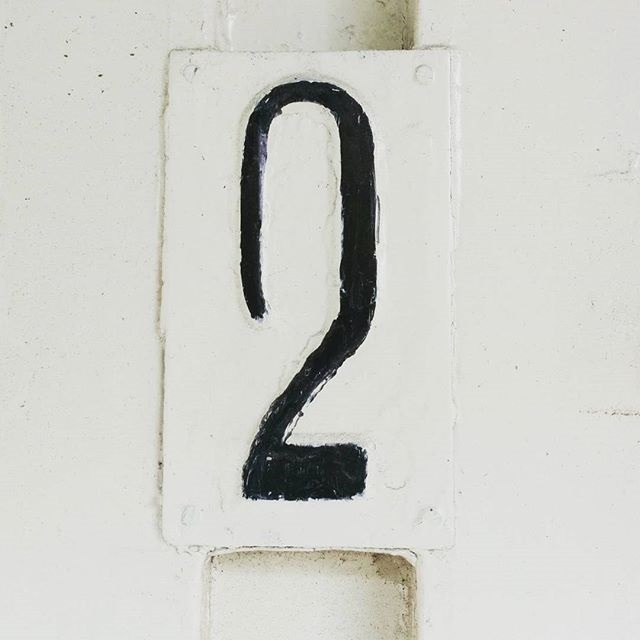 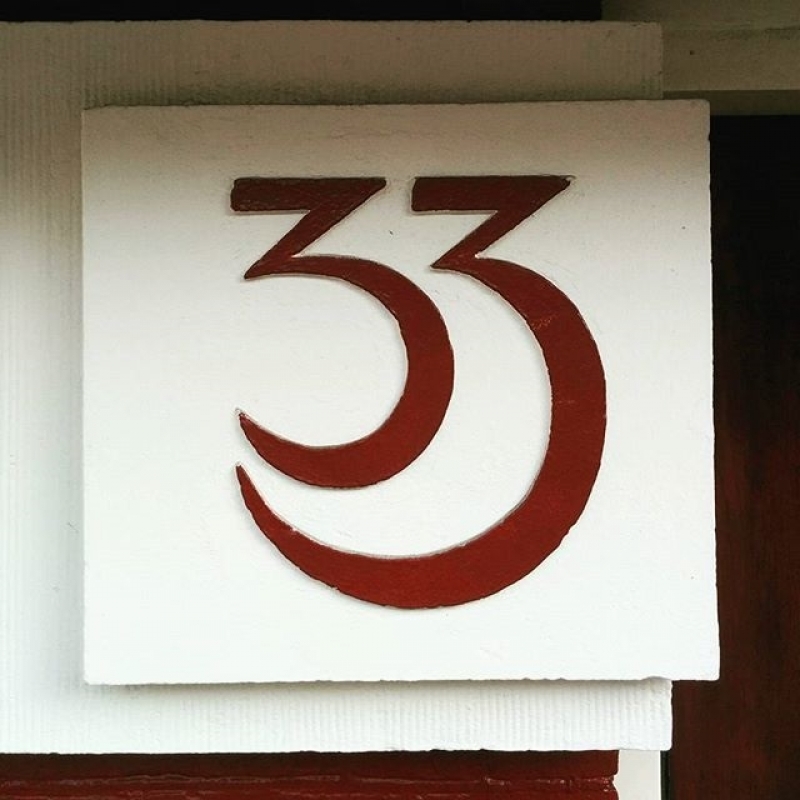 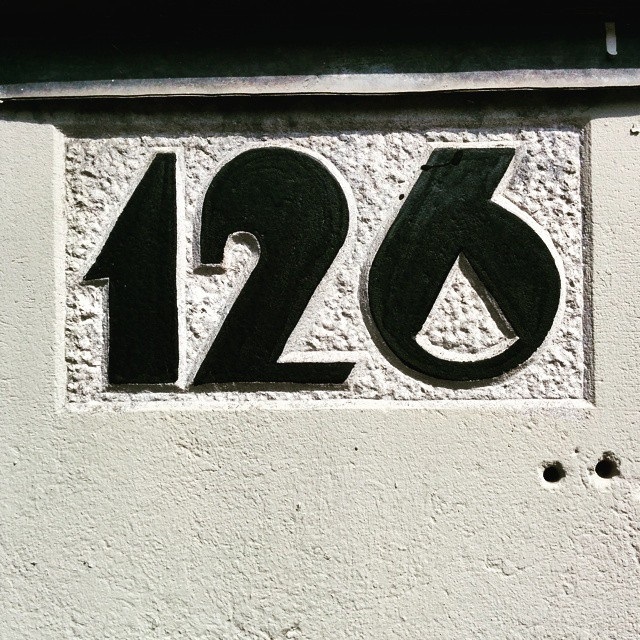 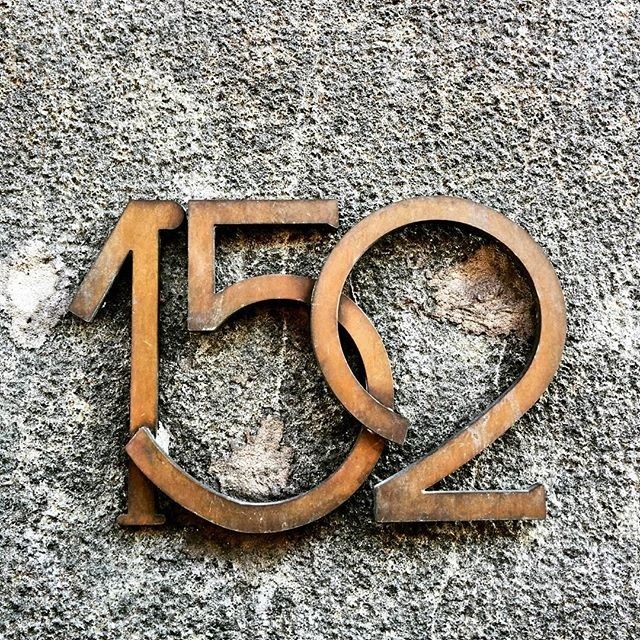 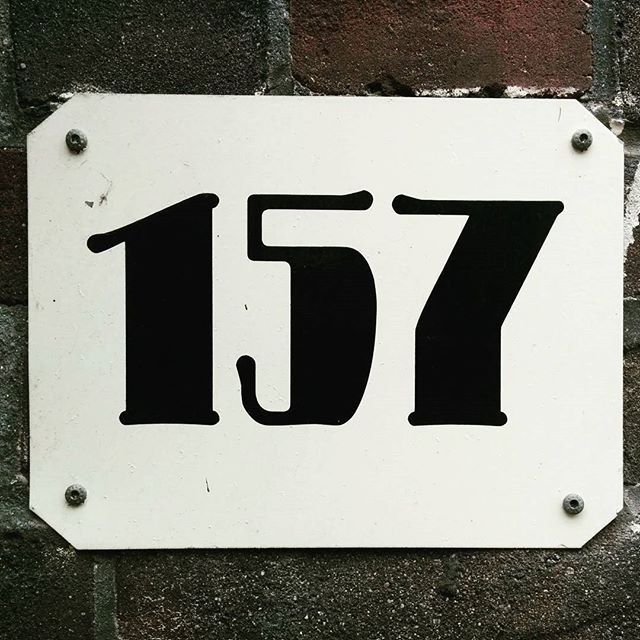 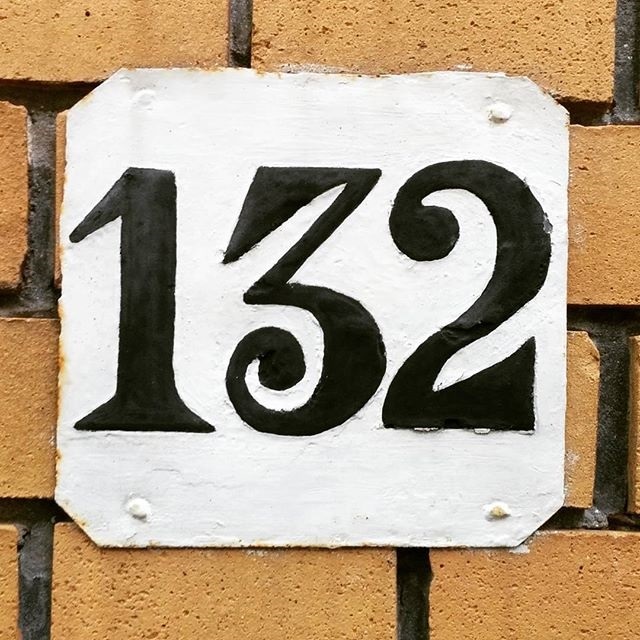 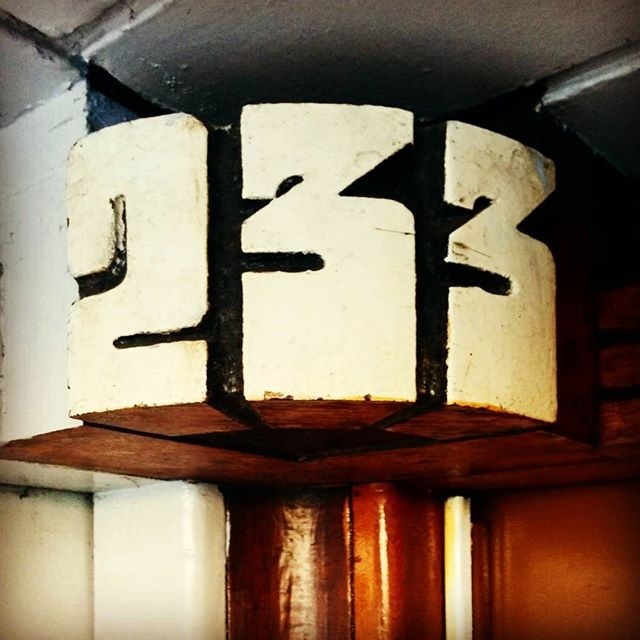 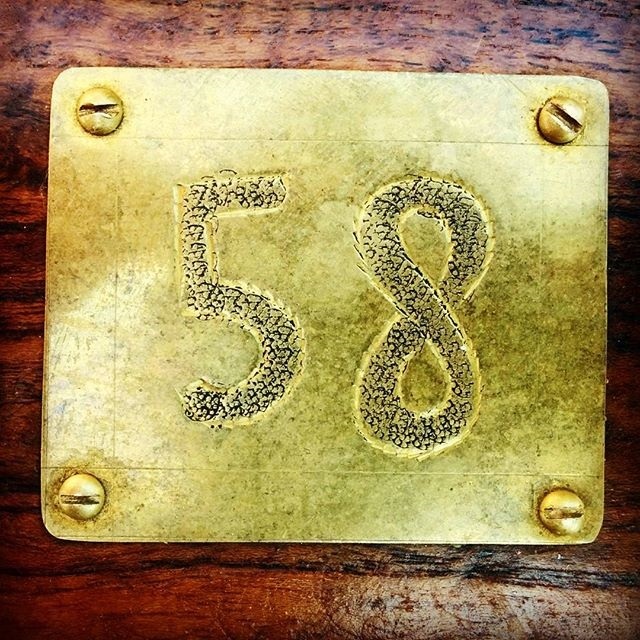 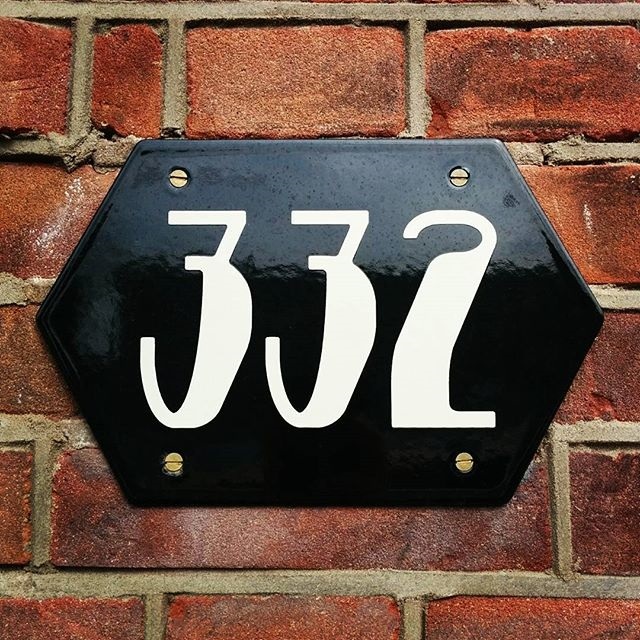 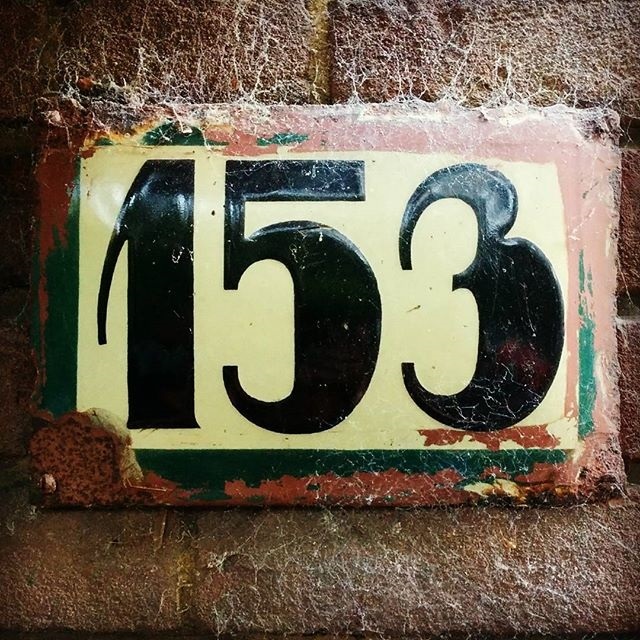 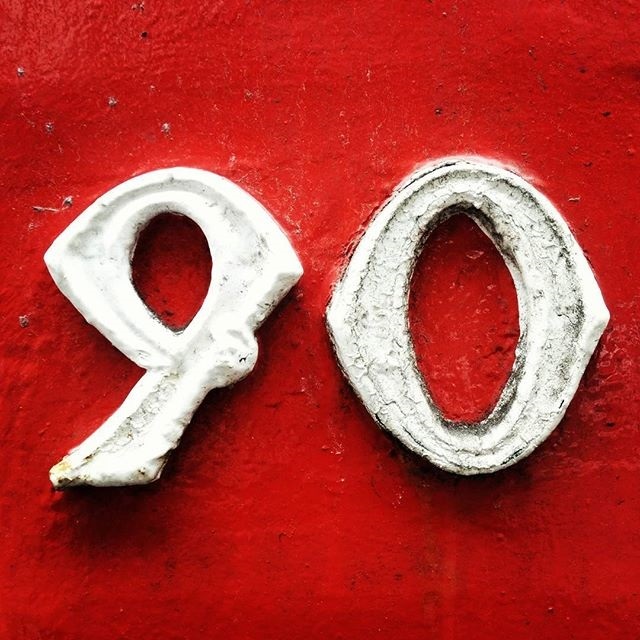 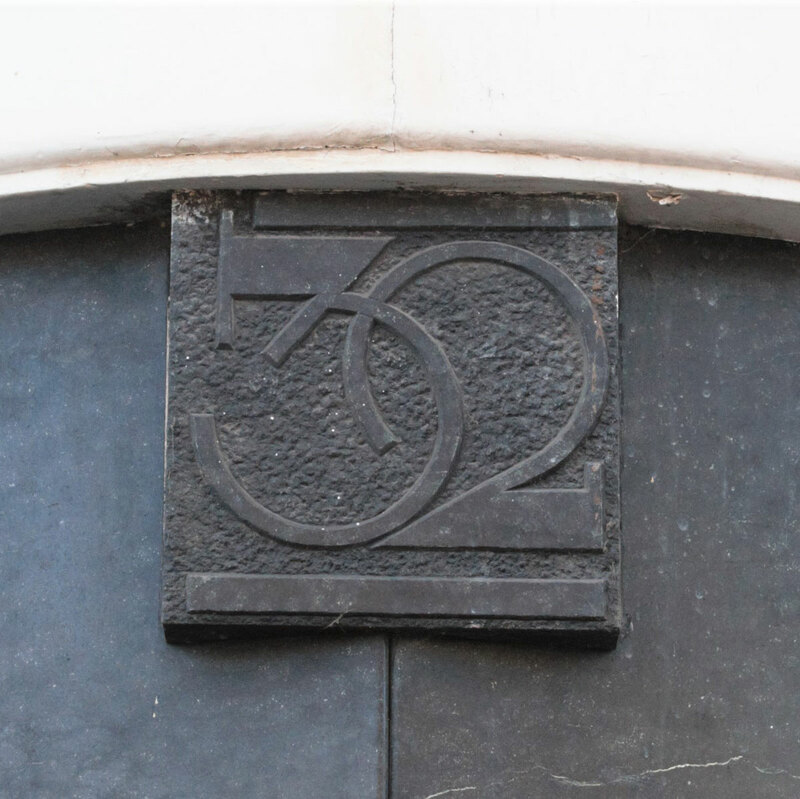 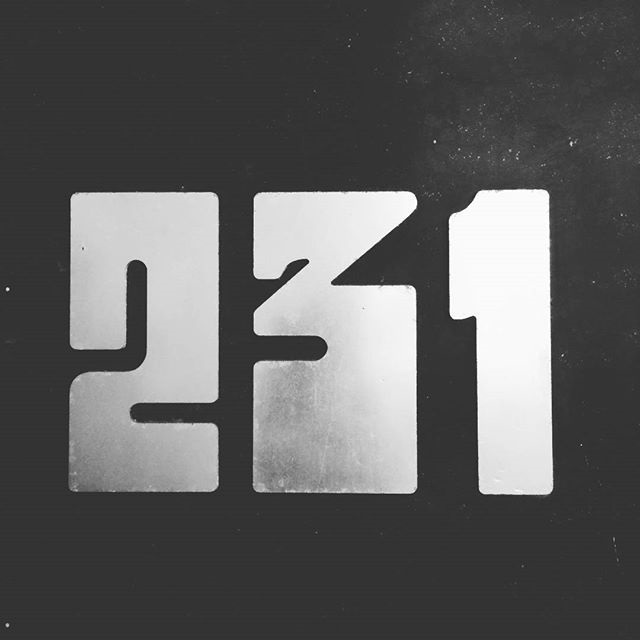 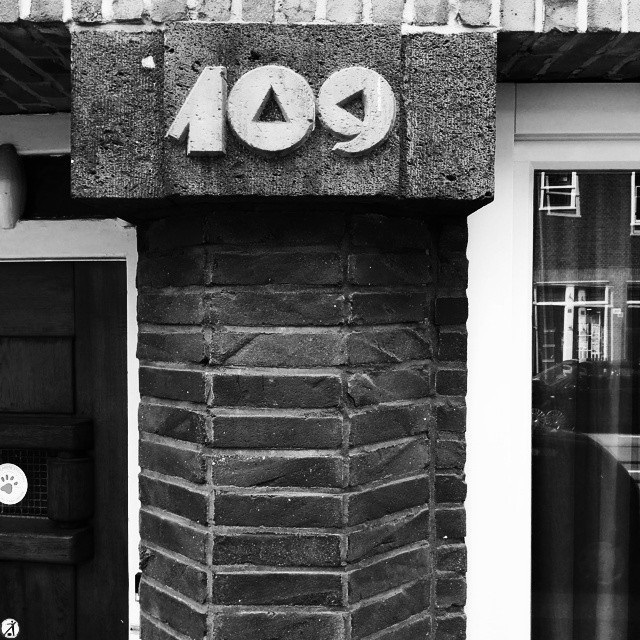 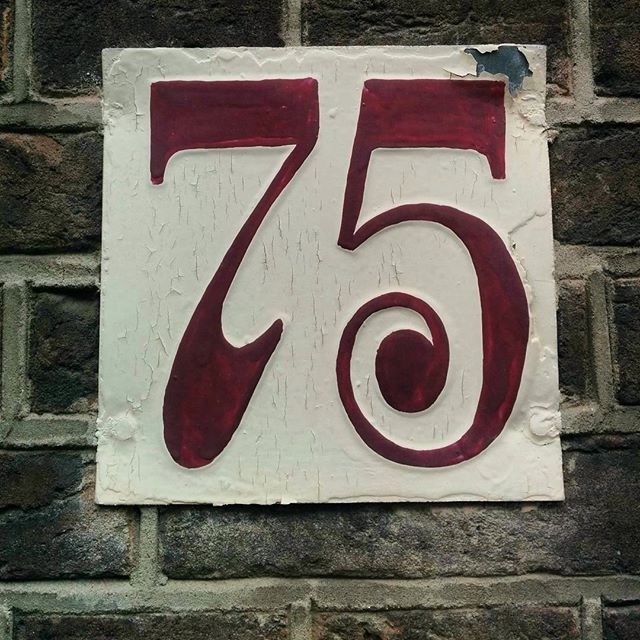 What started with some humble Instagram snaps has now evolved into a full-on love affair with house numbers. 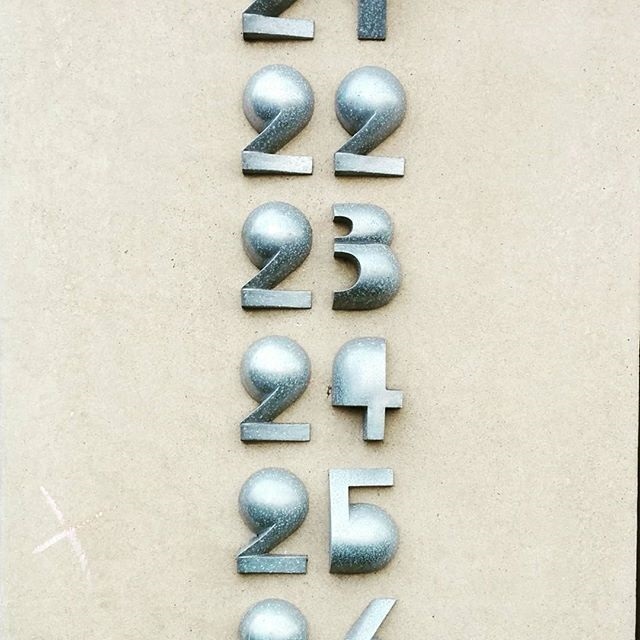 These gems of practical street typography are often overlooked, so we decided to given them some much deserved screen time. 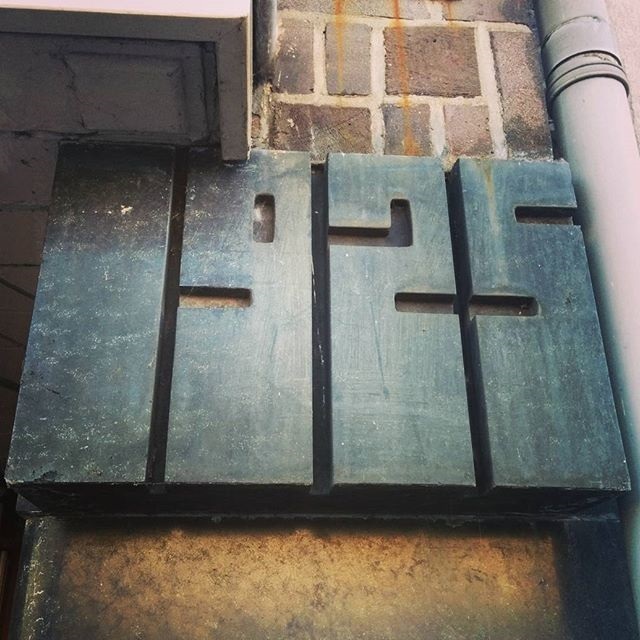 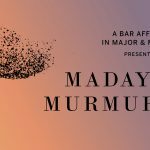 keep up with our fascinations, listed under @_studiobar on our Instagram page. 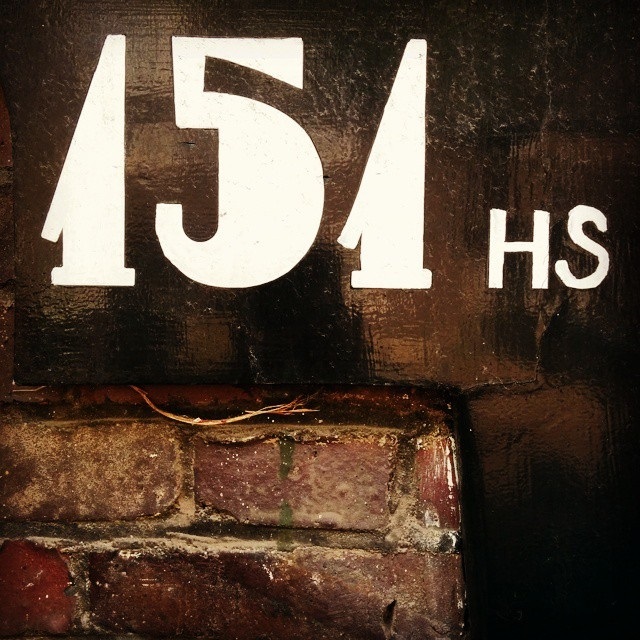 Soon we realised we weren’t the only ones to appreciate the numerical address references, as they got loads of likes. 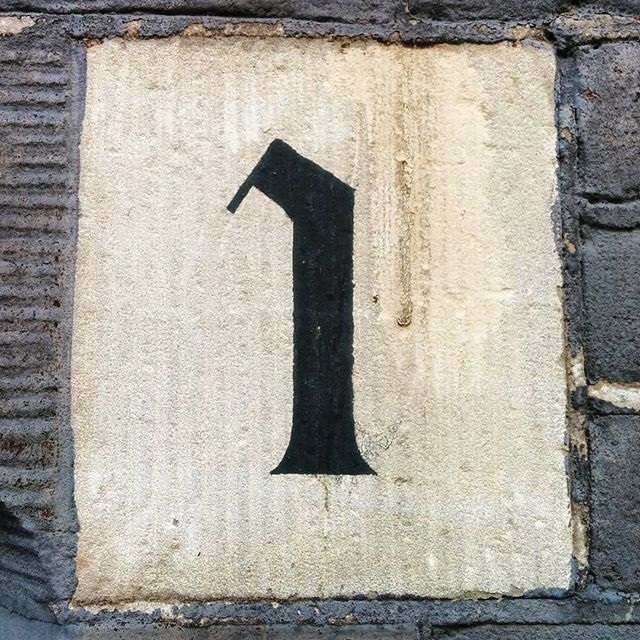 It’s been the start of a collection which we’re excited to expand. 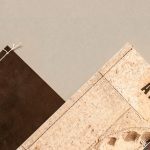 Got any tips of where to go looking?